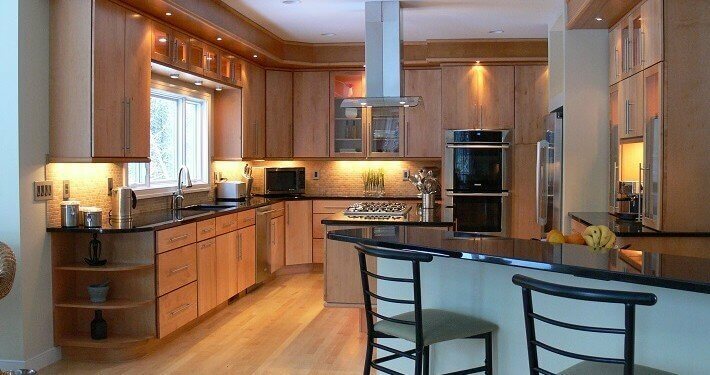 Need help determining your design style? Find out instantly, by taking our one-minute style quiz! 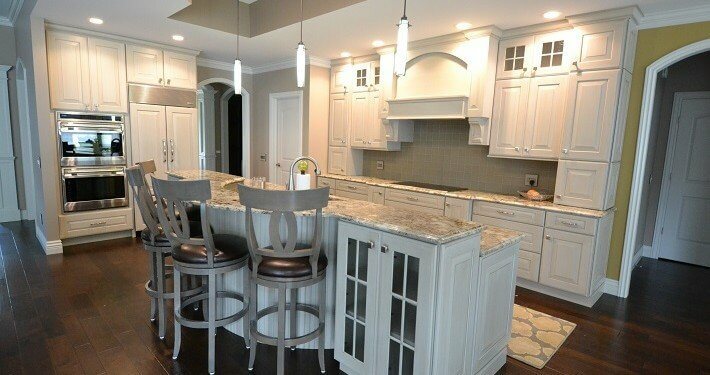 At LJ’S Kitchens & Interiors of Mount Pleasant, Michigan. We know that a thousand details create one room, from beginning to end we refuse to overlook a single one. 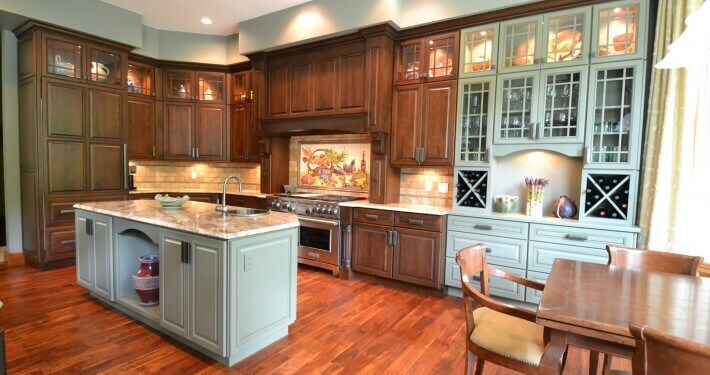 L.J’s Kitchens has been fortunate to provide the most beautiful and creative kitchens in the Central Michigan area. We have been proudly serving Central Michigan for over 40 years. Have a question? Call (989) 773-2132 or fill out the form below.